I tried SkinnyPop popcorn for the first time this past summer. As many of you know, I am on the Trim Healthy Mama diet, and this is an approved snack! It has natural ingredients, low carbs, no added sugar, and low fat. I know what you are thinking-- how can it possibly taste good then? Well, it DOES!!! It is so delicious! 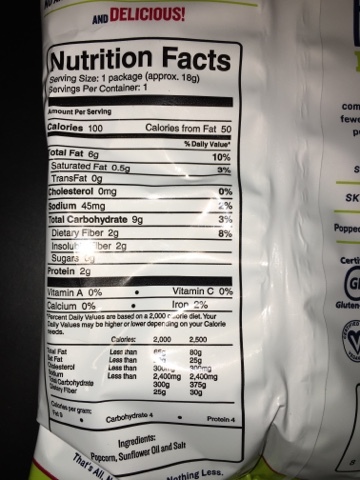 I bought a box of the individual bags for myself and they kept disappearing. My kids kept stealing them like crazy. 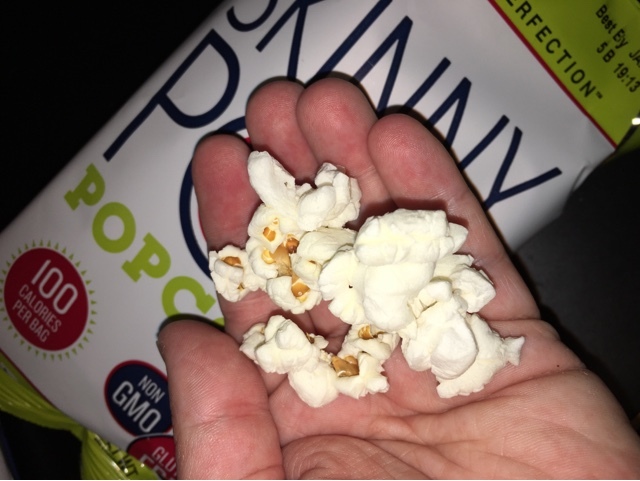 All THREE of my children are crazy about SkinnyPop popcorn, and so am I! I love that it is a delicious snack that can be enjoyed by our entire family. We can send it to school every day, and the kids love it! It is a nice, light, healthy snack that the whole family will love. 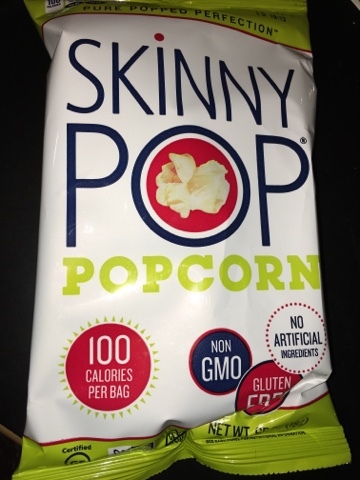 MamaBreak received SkinnyPop popcorn to review here on the website. We did not receive any other type of compensation. As always, our experiences and opinions are our own.